onefinestay, a luxury private rental brand, has now enabled members of Le Club AccorHotels (LCAH) to spend their points on its portfolio of residences. 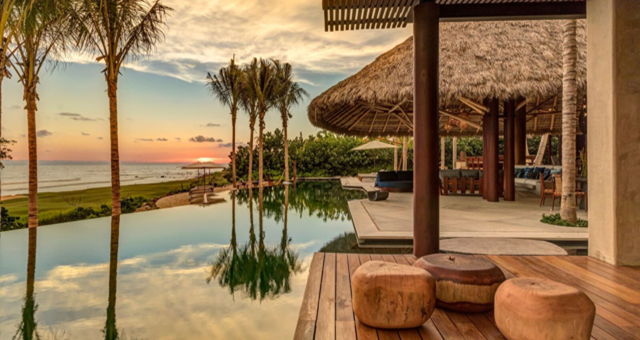 This means that the 42 million strong Le Club cardholders can select to spend points like cash on booking stays with onefinestay, coordinating stays with Travel Advisors or via the site. When a stay is booked, Le Club members will be granted access to onefinestay’s Higher Living concierge service, further extending their membership benefits. This new program further integrates onefinestay into the larger AccorHotels family, creating a service that meets a growing customer segment that frequently travels for both business and leisure, and wants to stay in both hotels and private rentals.